Arsenal are set for major changes this summer and a lot of focus will orientate around their midfield ranks, where the Gunners are poised to lose Jack Wilshere and Santi Cazorla at the end of their contracts. Arsene Wenger is widely linked with a host of midfield targets but one man on the Gunners shortlist looks out of the equation, after he signed a new four-year deal with his current club. 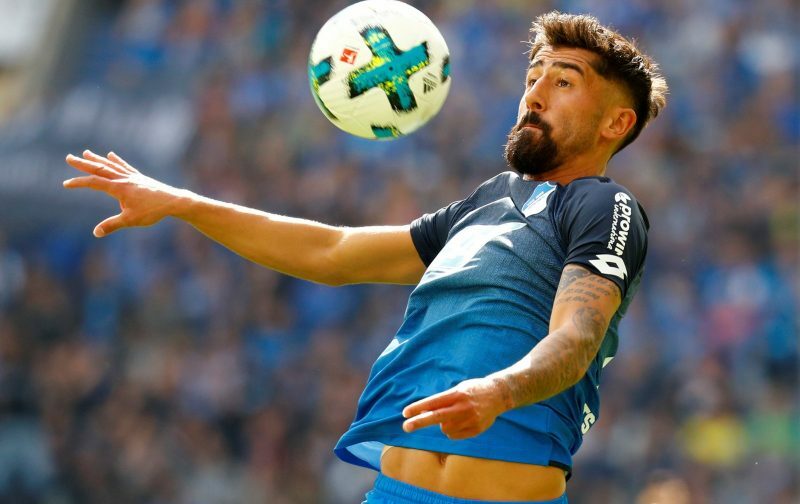 Hoffenheim’s official website has confirmed that 24-year-old German international Kerem Demirbay has extended his deal with the Bundesliga side, all but ending Arsenal’s chances of landing the highly-rated midfielder. Demirbay was lined-up as a possible replacement for England international Wilshere, who sees his contract at Arsenal expire this summer, but the news means that the Gunners may have to look elsewhere on the market. Whilst a new deal doesn’t necessarily mean Demirbay will snub any advance from Arsenal this summer, it does give the German side a much stronger negotiating position in the market. Don't forget to share your view in the comment box.